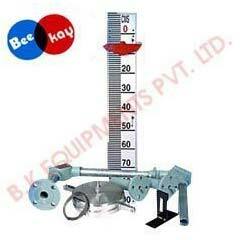 We are a professional and experienced exporter of premium quality Float Level Indicators based in Chennai, India. These products we offer are made from quality components, using advanced technology to ensure precision performance. These advanced technology indicators we offer are highly effective in managing liquid levels in low-pressure or no pressure environments like water tanks, oil gauges, and other such applications.